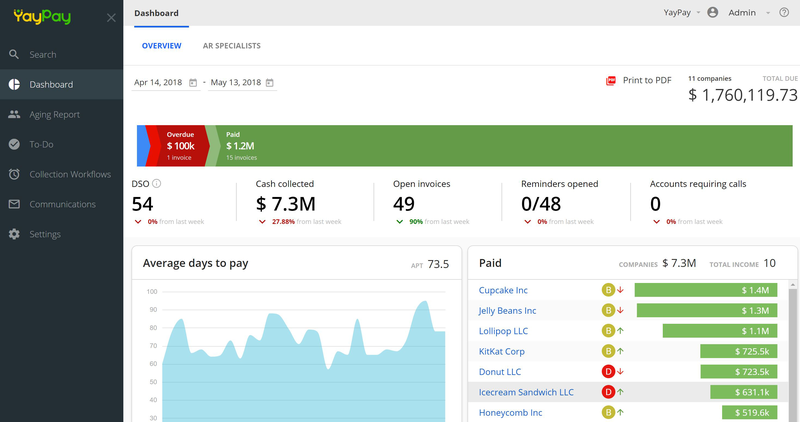 We help credit, collections, and accounts receivable teams enhance visibility into the collections process, improve team collaboration, alleviate unnecessary manual work, and increase customer satisfaction. 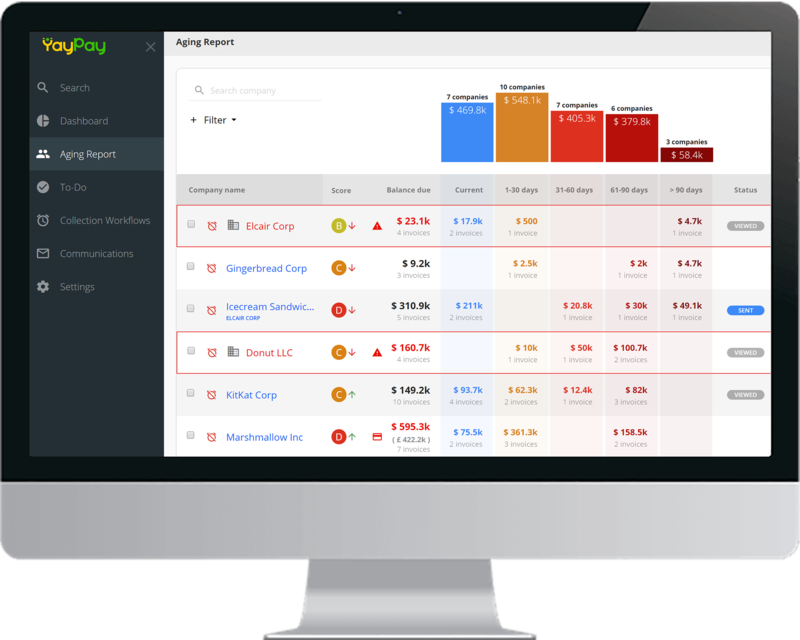 YayPay offers a cloud-based accounts receivable software solution that seamlessly integrates with your current accounting, ERP, billing, and CRM applications to help you mitigate risk and increase efficiency. We integrate with the business solutions you already use! Hear what finance professionals like you have to say about YayPay. G2 Crowd is a trusted source for online product reviews. See what our customers have to say about YayPay on G2 Crowd. Learn why other finance teams have realized AR automation provides their business a competitive advantage, and see YayPay in action!